If you require a correctly specified, correctly machined package of components to fit your requirements it saves time and expense to be able to get everything from one place. No need to buy separate components from separate outlets and then find the machining services you need for your power transmission requirements. 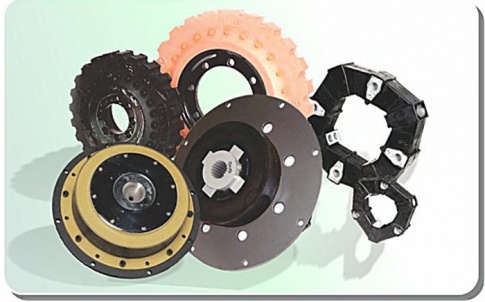 Extensive product knowledge and specification ability with excellent machine shop services and comprehensive product stocks to provide the service needed to keep your machinery systems performing to the optimum, jbj Techniques Limited provides a diverse range of mechanical drive & transmission solutions to industrial markets, including design engineering, product supply & after-sales service. A wide range of couplings for power transmission ranging from miniature couplings, all steel gear couplings, flexible spider couplings, shaft couplings, torque limiting couplings, disc and grid type couplings, ATEX compliant and shaft locking devices, tyre couplings and the new range of magnetic couplings enabling power transmission between hermetically sealed areas without environmental pollution or contamination between the sealed areas. jbj Techniques manufacture and supply one of the most comprehensive ranges of bellhousings in Europe meeting the IEC and Nema standards for motors. 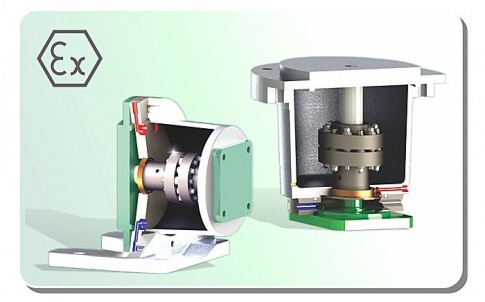 Tailored to suit each individual drive, we have the ability to connect electric motors with frame sizes from D56 to D400 to any given pump type without misalignment. What is your application? 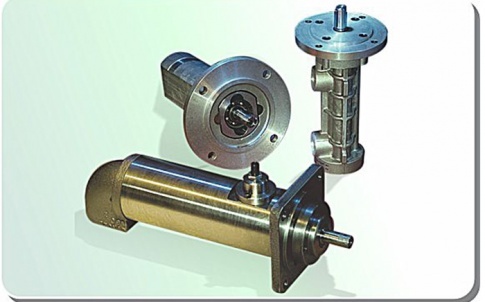 Which hydraulic pump or motor would best serve your purpose? 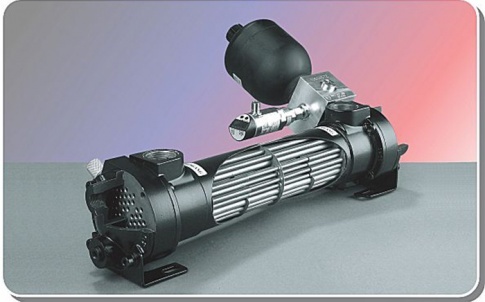 Which size and specification of pump or motor will safely and cost effectively fulfill your requirements? 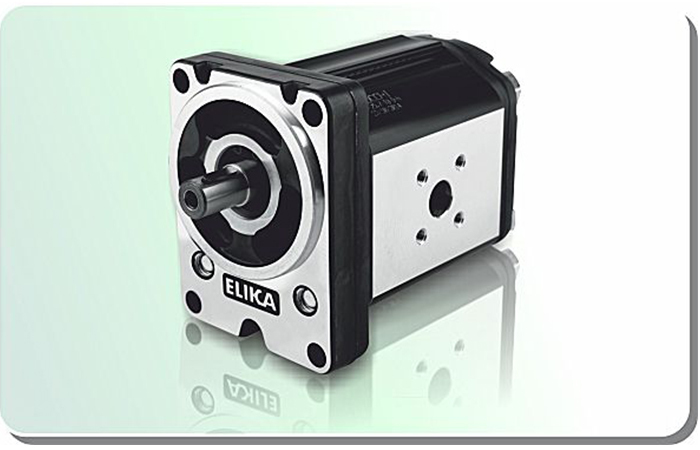 Comprehensive range of hydraulic gear pumps and gear motors, groups 1, 2, 3, 4, micro pumps and multiple/modular combinations held in stock for quick delivery. Gear pumps, gear motors, vane pumps, screw pumps, hydraulic axial & radial piston motors and pneumatic motors to suit manufacturing process industry, factory machines, test rigs and test benches, commercial vehicles, agricultural and heavy plant machinery, lifting machinery, mining industry, offshore industries and renewable energy technologies, a vast range of hydraulic systems. 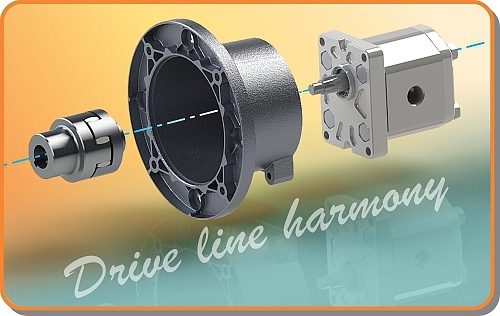 From small individual components to large combinations, jbj Techniques Limited providing a diverse range of mechanical drive & transmission solutions to industrial markets, including design engineering, product supply & after-sales service . 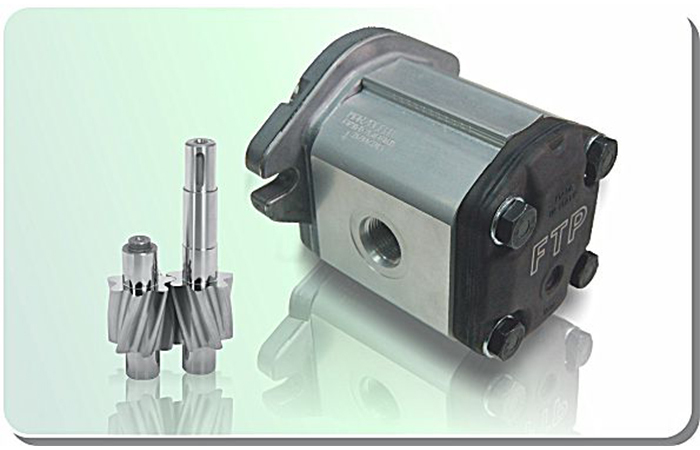 . . quality products for mechanical & fluid power.